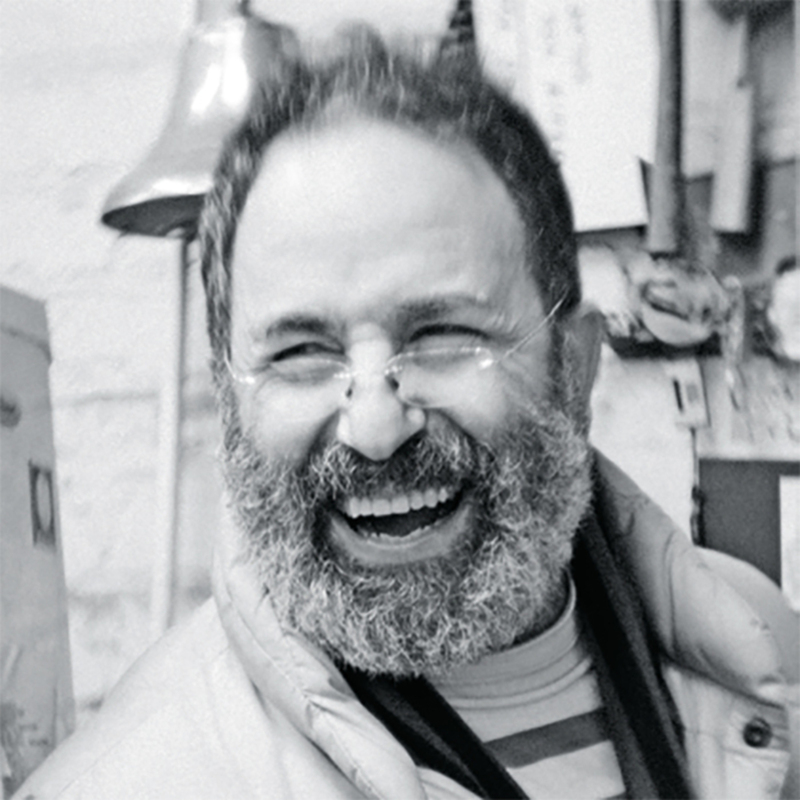 Los Angeles–based artist Peter Shire is a member of the Memphis Group of designers. He has recently mounted presentations of his sculpture, furniture, and ceramics at New Galerie in Paris and Peres Projects in Berlin, and in September he will open solo exhibitions of his work at the Jewish Museum and Derek Eller Gallery, both in New York. A framed reproduction of this painting hung in my living room when I was growing up in LA. I saw the original at the Kunsthistorisches Museum in Vienna in 1982, and it was an emotional experience. Viewed firsthand, the flatness I’d perceived in Brueghel’s harsh landscape gave way to wonderful texture and detail. It seemed as though he had looked at the big gray expanse of the finished painting and it hit him that he needed one blackbird, midflight, to hold up the whole scene. As I remember it, the bird is almost impressionistically articulated with black impasto paint, so that it both recedes into the background and soars vertiginously out of the painting. 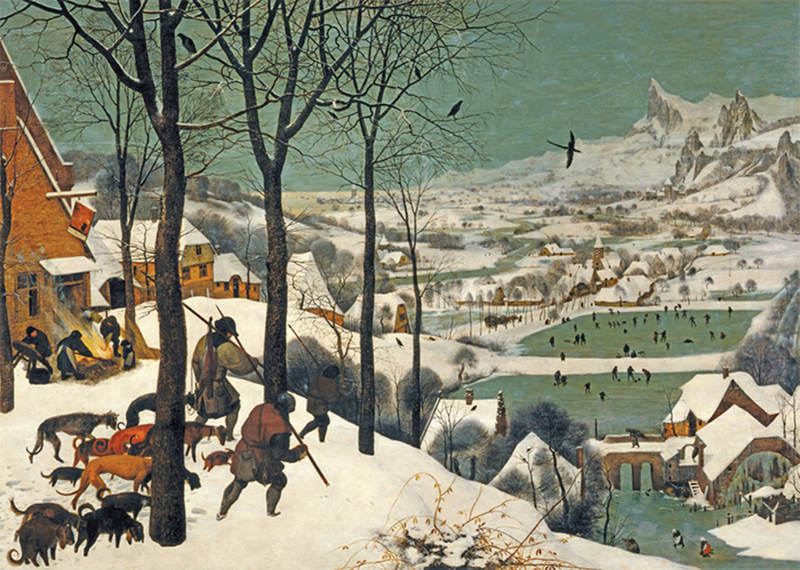 Pieter Brueghel the Elder, Hunters in the Snow, 1565, oil on wood, 46 × 63 3/4". In 1979, my brother and I stumbled upon a facsimile of this book in a shopwindow in Florence. Depero immediately became my new hero. He was a Futurist, a graphic designer, and a clothing designera consummate crossover artist. The two giant industrial bolts that bind the book also secured Depero’s place in my imagination. Everyone I’m close to went to Rose Scharlin: my brother, my daughter, and Franklin, my first real friend in the world. The remarkable thing about this placethe first cooperative nursery school in LAis that no one owns it. There isn’t a permanent director, and the program is run by the families of attending children. Since 1939, at the end of each year, the graduating community has left the key in the mailbox for the next crop of students. My first encounter with Ron’s work was in the book Objects: USA (1970), which featured the rigorous, pretentious, craft-oriented objects being made at the time. Ron’s ceramics stood out for their proportions; his cups only merely suggested where they might hold liquid. He uses insane colors: pearly pink and iridescent forest green; the hues of the California sky. In the book, each artist’s page featured a headshot, and most of them were very glamorous. But Ron’s photo was of some guy whose face looked like it was made out of flubber. It was so incongruous and funny; it struck me in a way that defies words. 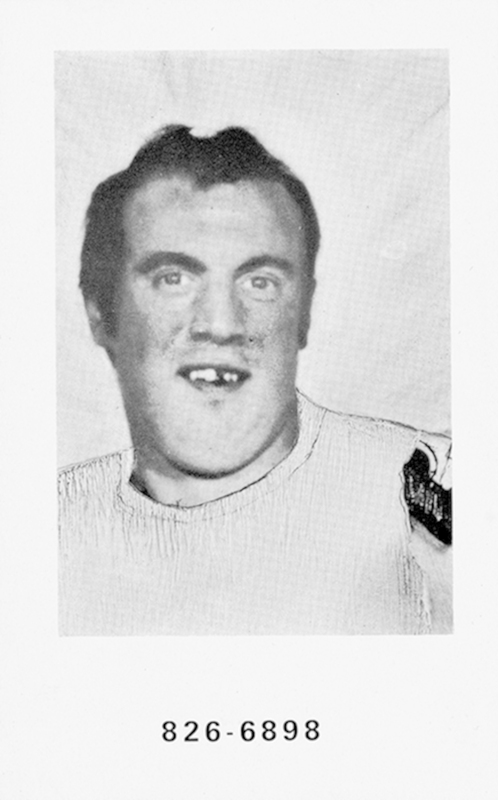 Ron Nagle, Chuckie Booth, 1969, hand-manipulated photo-booth print, 1 1/2 × 1". I have been working in a studio with concrete floors for more than fifty years, and I’ve been on an endless quest to find shoes that will give me the right support. So far, these Mephisto fisherman sandals have been the best. They were designed so that air puffs through the sole while you walk. They keep my feet happy, dry, and cool, so that I’m not distracted while I’m creating. 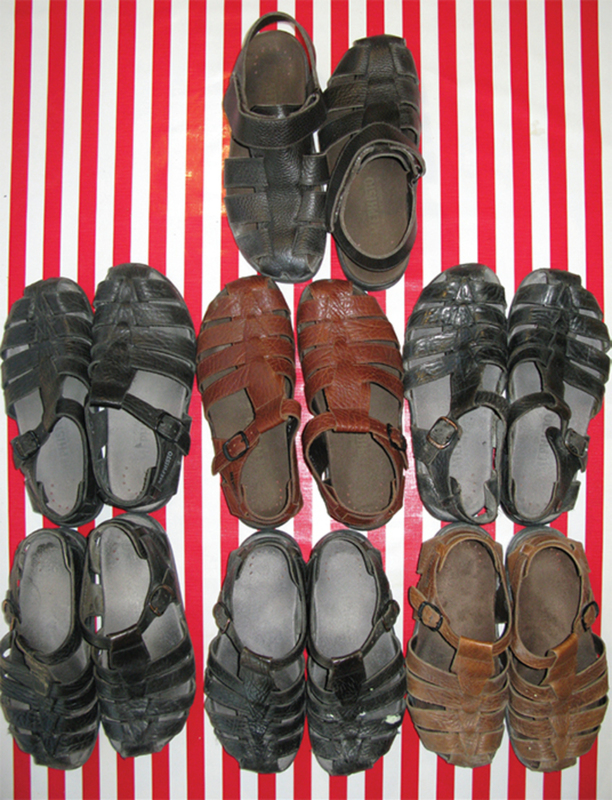 Peter Shire’s collection of Mephisto “Sam” sandals, 2016. 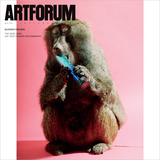 In the late 1960s, when I was a student at the Chouinard Art Institute in LA, I was pursuing a nebulous quality in my work, something best described as a vision of red, yellow, and blue, with an occasional green. A catalogue of Sam’s “Edge” paintings, 1964–69, found its way into my hands and floored me. His work inspired me to find a way to make these colors my own in concept and in practice. One day, in 1973, I was looking at a shelf full of my unglazed mugs and of pots full of paint and thought, Wouldn’t that be funny! I doused a handful of brushes in the pots and threw color at the mugs. This is the coolest coffee bar and bakery in Milan, with an Art Nouveau interior that hasn’t changed since 1909. There’s a mysterious ingredient in their espressoit just doesn’t taste as good anywhere else. Let’s face it: The Eameses owned American postwar design. Their products, furniture, interiors, and architectureall of it is awe-inspiring. I especially admire their exceptional use of typography. Though so many of their contributions to design have been game-changing, I keep coming back to their House of Cards project, which consists of a deck of picture cards designed to be assembled into structures. I still deal out the cards to appreciate the almost silly simplicity of their slotted construction and the creativity they promote. This shop represents the integrity of Southern California taste and style. 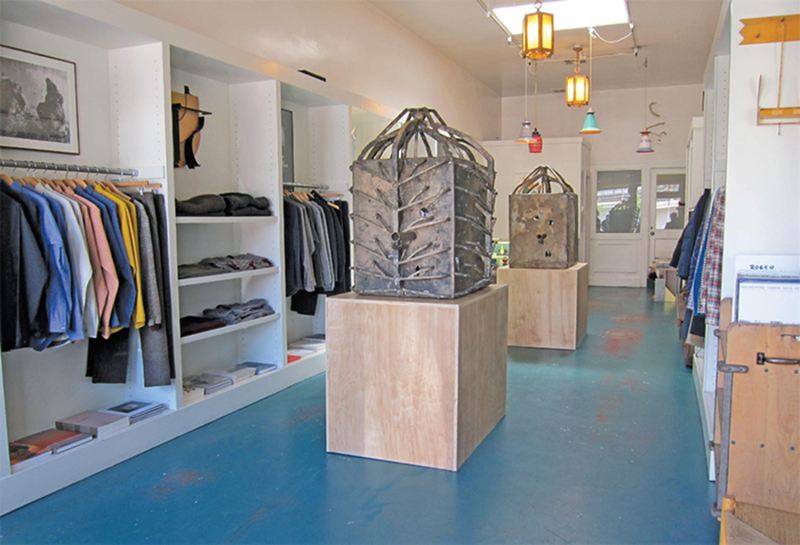 Owner Ryan Conder has an eye for the overlooked, and he has created a space where beautiful minimalist clothing hangs beside a selection of odd, special, and unlikely objects you might not find elsewhere. Visitors are made to feel comfortable and elevated at the same time. Here, a concept of California ceramics, contemporary and historical, has come alive. View of “Mark Grotjahn: Two Masks,” 2014, South Willard, Los Angeles. Center: Untitled (Top and Exterior Gates, DeWalt Mask M33.e), 2014. Background: Untitled (Top and Exterior Gates, DeWalt Mask M33.c), 2014. Photo: Ryan Conder.